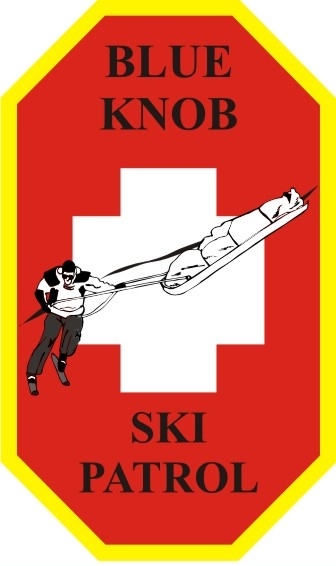 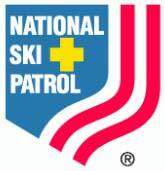 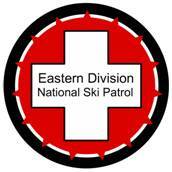 The Blue Knob Ski Patrol is the outdoor emergency response organization serving the Blue Knob All Seasons Resort. 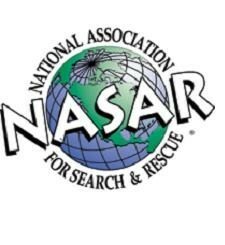 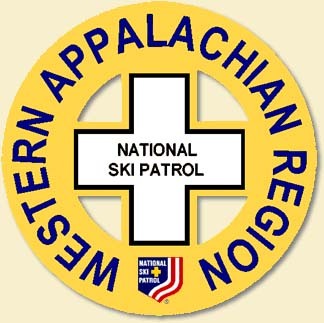 A non-profit organization, the Patrol is dedicated to providing snow sport safety education, emergency medial care, hazard mitigation, and search and rescue services. 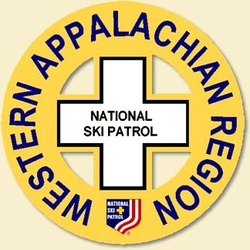 Consisting of both volunteer and paid patrollers, the patrol is recognized through the National Ski Patrol, which serves the public and outdoor recreation industry. 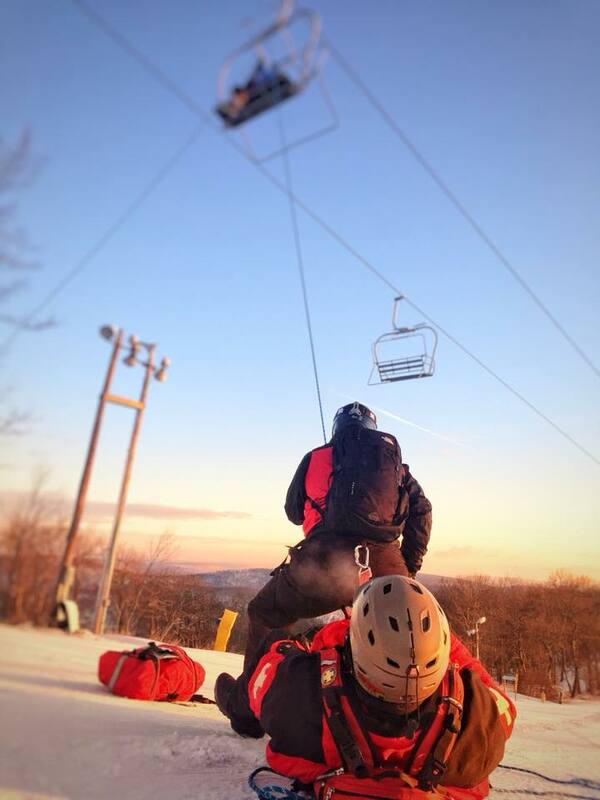 The mission of the Blue Knob Ski Patrol is to provide education, mitigation, emergency medical, rescue, and search services for all the patrons and employees that visit and use the Blue Knob All Seasons Resort property. 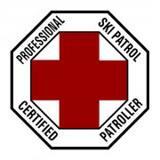 The Blue Knob Ski Patrol will offer a high degree of service by having dedicated, highly trained, and experienced employees using modern equipment and methods in an effective and efficient manner. 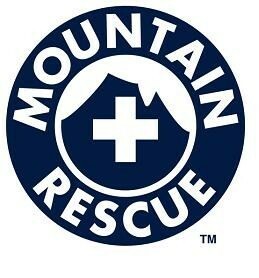 Did we Assist you? We are a non profit organization and do not charge for our services.